OHSS, or ovarian hyperstimulation syndrome, is one of the most common complications of infertility treatment. 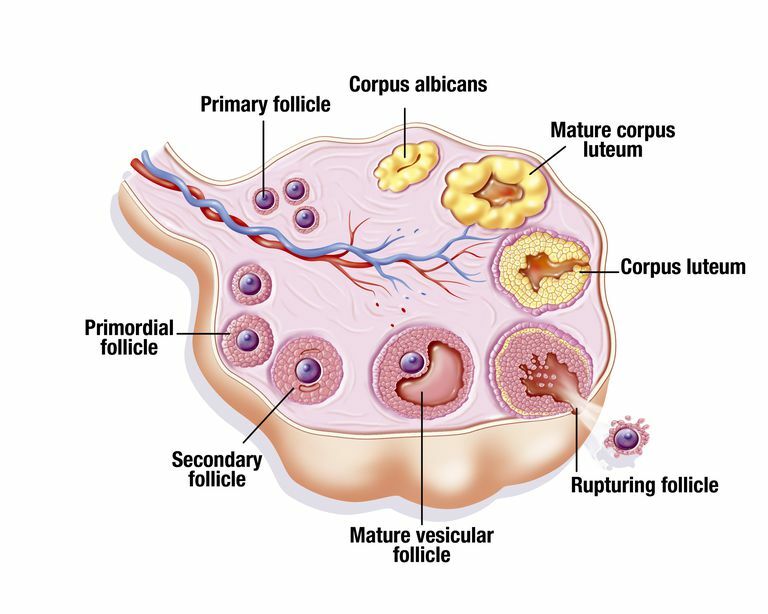 As the fluid-filled egg follicles begin to grow within the ovary, the ovary enlarges. Sometimes, that fluid can cause fluid elsewhere in the body to shift into the abdominal cavity or the lungs. This syndrome usually occurs in women undergoing IVF, although it may rarely be seen in women taking injectable medications for an IUI cycle as well. OHSS most frequently occurs 5 to 10 days after the injection of HCG to prepare you for egg retrieval, though some women may experience symptoms a little earlier. If you notice any of these symptoms, make sure to notify your doctor immediately. Diagnosis is usually made based on ultrasound and blood test results. During the ultrasound, the doctor will look to see if the fluid is accumulating in the abdomen. Blood tests will be run to check your blood counts and electrolytes. Hemoconcentration can occur, meaning that your blood becomes thicker or more concentrated. This can lead to dehydration and increases your risk of blood clots. Women with PCOS are at a greater risk for developing OHSS due to the already large number of follicles on the ovary and the tendency for women with PCOS to over-respond to the hormones. Other risk factors include young age (less than 35), and small stature. Your doctor will likely monitor you throughout your cycle; however, it is important to monitor yourself as well. Make sure to mention any unusual symptoms. OHSS ranges from mild to severe. In most mild cases, bed rest and monitoring are the only intervention indicated. Your doctor may ask you to monitor your input and output. To do this, simply measure the amount of liquid you drink over a 24-hour period. You will also need to measure how much you are urinating over that same period of time. Your doctor may give you a special cup that you place in the toilet to help you measure your urine output. If the disease progresses to a severe case, you may need a brief hospitalization for intravenous treatment for dehydration or a medication called albumin. The best treatment for OHSS is prevention. Begin weighing yourself each morning when you begin treatment. If you notice any unusual weight gain or any of the other above symptoms, notify your physician immediately. In most cases, if OHSS is diagnosed quickly, progression to the severe form can be prevented.